The increasing openness of data, methods, and collaboration networks has created new opportunities for research, citizen science, and industry. 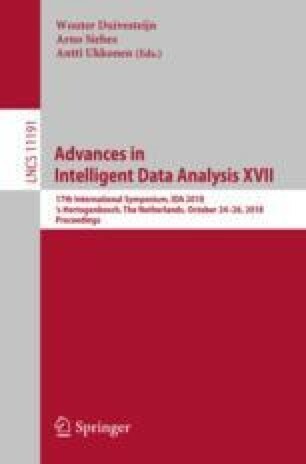 Whereas openly licensed scientific, governmental, and institutional data sets can now be accessed through programmatic interfaces, compressed archives, and downloadable spreadsheets, realizing the full potential of open data streams depends critically on the availability of targeted data analytical methods, and on user communities that can derive value from these digital resources. Interoperable software libraries have become a central element in modern statistical data analysis, bridging the gap between theory and practice, while open developer communities have emerged as a powerful driver of research software development. Drawing insights from a decade of community engagement, I propose the concept of open data science, which refers to the new forms of research enabled by open data, open methods, and open collaboration. I am grateful to the rOpenGov contributors, in particular Joona Lehtomäki, Markus Kainu, and Juuso Parkkinen, and our close collaborator Mikko Tolonen. The work has been partially funded by Academy of Finland (decisions 295741, 307127).